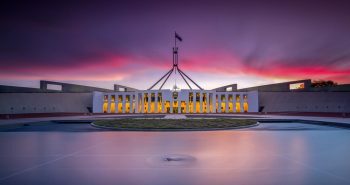 Australian DIBP (Department of Immigration and Border Protection) and Australian High Commission announced on 16 June that citizens of India would be able to apply online for Australian visitor visa applications from 1 July. Chris Elstoft, the Acting Australian High Commissioner to India, was quoted by The Tribune as saying that eligible Indians can apply online now for a visitor visa by visiting the DIBP’s Immigration Account portal. He added that the introduction of the online applications will make it easier and convenient for Indians visiting Australia. Advantages of applying online are accessibility at any time, facility to pay electronically and the convenience to check the application status. 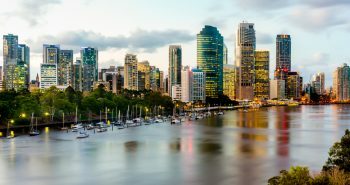 If the applicant permits, the online form can be filled by a third party such as a family member or a travel agent or a contracted visa application centre of Australia. Elstoft said that these visas will be processed faster because both applications and supporting documentation are available to the processing office immediately. 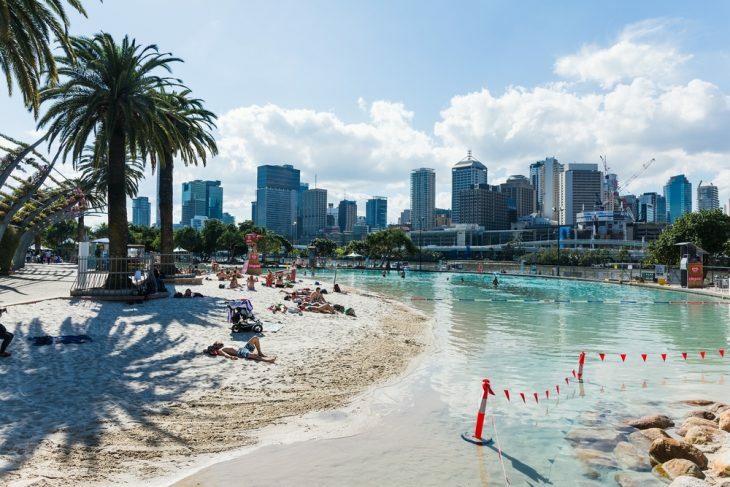 He said that the increasing popularity of Australia as a tourist destination has led to a considerable growth in demand for visitor visas to Australia in India. 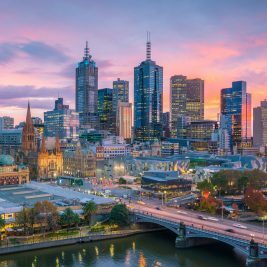 Elstloft said Australia saw 265,000 visitors arriving from India during July 2016 – March 2017, a growth of 15.4 percent when compared to the same period in the year prior to it. 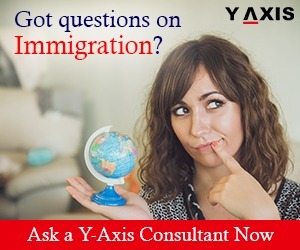 If you are looking to visit Australia, contact Y-Axis, a highly rated immigration consultancy company, to apply for a visitor visa.